Customize your trip with a local travel expert in Colombia. 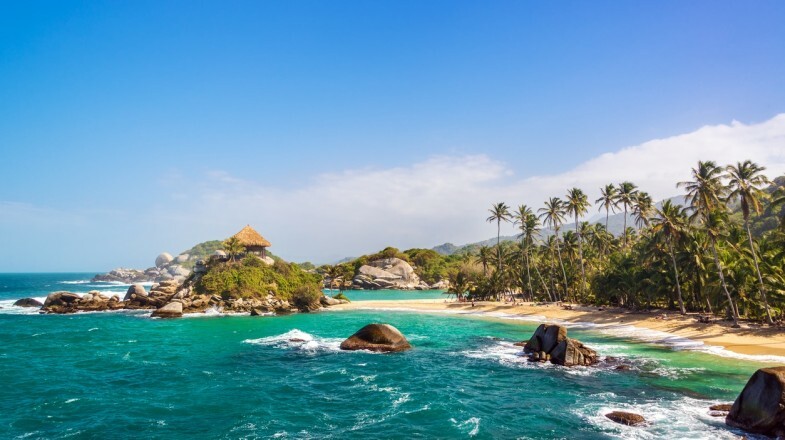 Snuggled along the Caribbean Coast of Colombia, at the foot of the world’s highest coastal mountain range of Sierra Nevada de Santa Marta, you’ll find Tayrona National Park. Known for its biodiversity, the park is made up of two ecosystems covering more than 30 km of Colombia’s rugged northwest coastline. Tayrona National Park is where you’ll uncover some of the country’s most beautiful blue water coves, white sand beaches, crystalline lagoons and tropical jungles. 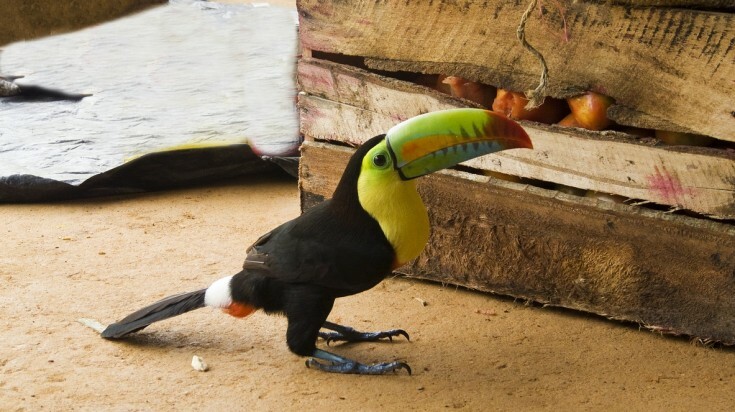 Aside from the miles of beaches and boulders that line the shore, Tayrona is home to over 60 mammal species, 300 different birds (including the beautiful keel-billed toucan and military macaw) and more than 100 species of coral. Here’s everything you need to know about exploring one of Colombia’s best natural and cultural wonders. Tayrona was established as a national park in 1969 to protect and promote the ecology, archaeology and history of the area. The park is named after the ancient “Tairona” people who settled on the land thousands of years ago. 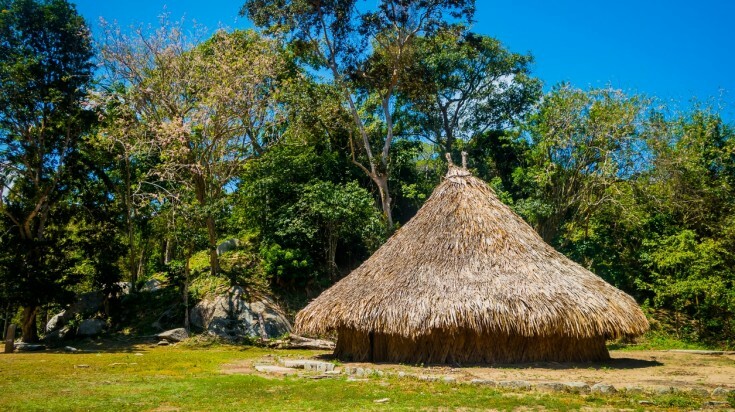 Tayrona houses some of Colombia’s most important archaeological sites and is home of the Kogi people, descendants of the Tairona tribe. The Kogi people live in the many straw-covered huts deep in the Sierra Nevadas, maintaining their way of life and living on the land of their ancestors. You can’t leave Tayrona National Park without taking a dip on one of its famous swimmable beaches (due to the strong currents, many beaches are closed for swimmers). Swimming is one of the main reasons travellers from around the world come to Tayrona! Cabo San Juan is the most popular beach for its campgrounds and picturesque views. Alternatively, La Piscina also serves up great waters for swimming. Take an evening stroll down the beaches of Arrecifes and Cañaveral for smaller crowds and long stretches of sand. 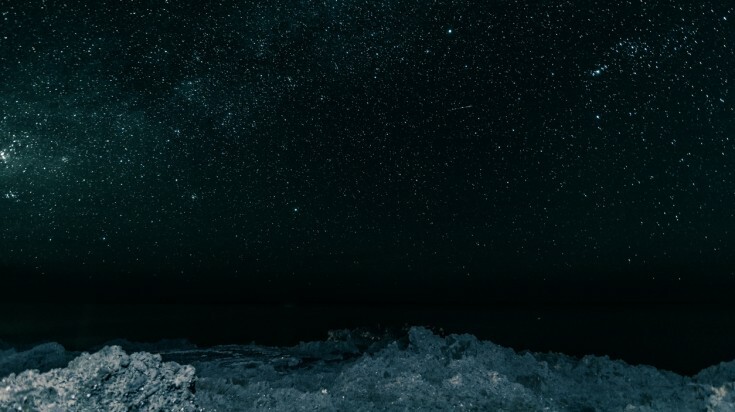 These beaches are perfect for laying down on the sand, waiting for the day’s dust to settle and watching as the stars come alive. For the deep divers out there, Tayrona National Park has long been known as a destination to immerse yourself in underwater adventures. The waters are well protected from winds, generally calm and shallow, which makes it perfect for beginners to take their first dive. 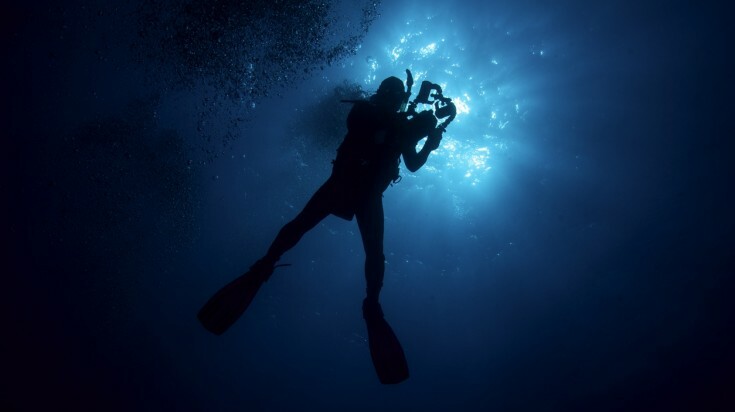 The more advanced areas tend to be deeper with stronger currents, making them ideal for drift diving. There are 22 dive sites in the park where you can explore the diverse sea life - including coral reefs, sunken ships, caves and a variety of marine ecosystems. Explore the blue Caribbean waters and try your hand at snorkelling. La Piscina beach is a perfect snorkelling option, with crystal clear waters full of vibrant sea life. Here you’ll find anemones, sand sharks, blowfish, Blue Tangs and (if you’re lucky) even sea turtles. If water isn’t your thing, enter the dense jungle trails and take a walk within Colombia’s most important ecosystem. Tayrona National Park is home to some of the most diverse wildlife in the world. 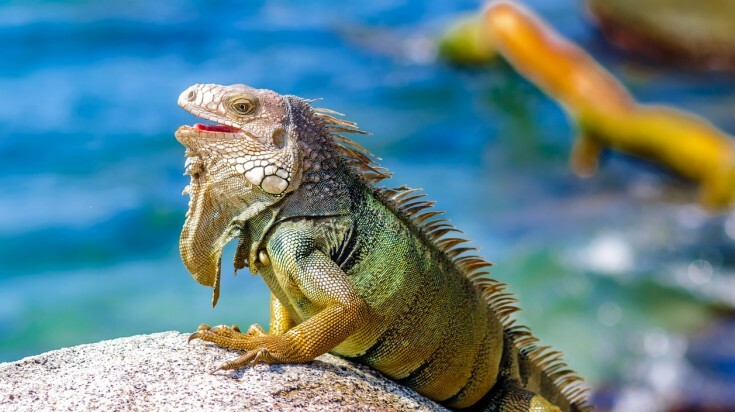 Thanks to Tayrona’s diverse landscape and biodiversity, the park is surrounded by tropical greenery where you can discover exotic species of all sorts like howler monkeys, the Andean Condor, caimans and even jaguars! There are quite a few established hikes within Tayrona National Park, many leading to the former Tairona settlement. The most famous trek is to Ciudad Perdida (also known as the Lost City), an ancient community that existed even before Machu Picchu! The 13-hectare archaeological site was the former home of more than 2,000 Tairona people. Reaching this ancient ruin takes an average of four to ten days. You’ll stop at the many indigenous villages along the way, hiking steep hills across riverbanks and finishing your expedition by climbing 1,200 stone steps to reach the peak of the Lost City. Lighter hikes are also available. The hike to the remains of Pueblito is a popular one among travellers. The hike is well-preserved, flat and slightly uphill. It begins near Cabo San Juan. 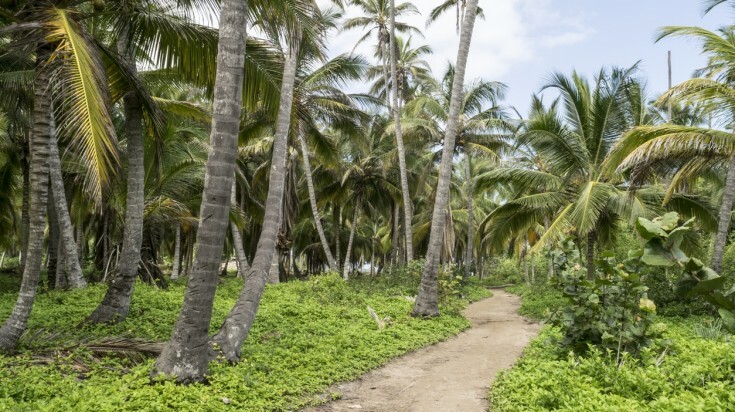 Hiking trails at Tayrona National Park are suited for all hikers. 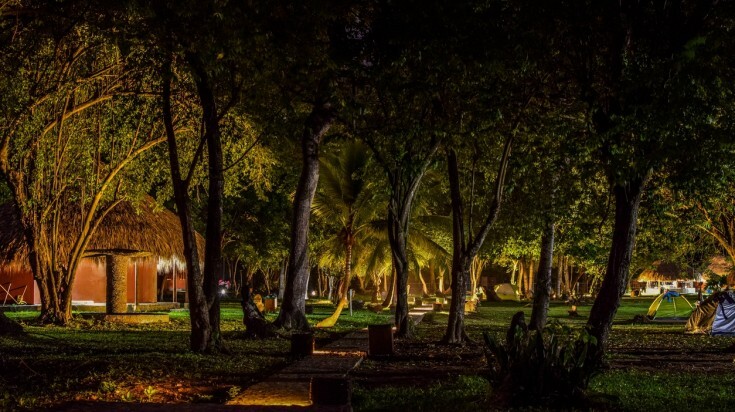 Every night, local musicians gather around the Cabo San Juan campsite and perform traditional “vallenato” folk music. Sit back, relax and dance to the rhythms of Colombia. Enjoy the atmosphere and don’t forget to give a generous tip as a token of appreciation. Saddle up and horseback your way through the Colombian jungle! Besides walking, jumping on a horse is the best way to see the park. Cañaveral is the best spot in the park to rent horses as all the horses have a trained route they take. The journey will take you inland across bridges, gorges and trails deep into the Tayrona wilderness. From there, you can soak in the wildlife and listen to the monkeys swinging and birds chirping away. Bring a tent and camp at the park. Cabo San Juan is the most popular campsite with gorgeous views of the beach. If you prefer somewhere with fewer people, campsites are also available on the shores of Cañaveral or Bukaru. Discover culture, heritage and history among the original settlers of the land. The Kogi People carry years of culture, customs and tradition. The best way to meet members of the indigenous community is to take part in an official custom tour to El Pueblito. These tours are put together with consent from the Kogi community. A guide will take you along the roads leading to the site of Pueblito Chairama, an ancient settlement that belongs to the Kogi people. There, you will see remains of homes, bridges and drainage systems that once made up the village. You will also have a chance to meet the Kogi people, who will share and celebrate their way of life with you. There are a few accommodation options in Tayrona National Park, suitable for every travel style and budget. Sleep overlooking the ocean in the many hammocks available in the park. Just make sure to bring mosquito nets, as they’re not provided -- and you’ll want to protect yourself from those pesky bites! Located in communal huts close to the beach, hammocks give you the chance to wake up to the sound of the waves and the sun rising behind the mountains. On a budget? Rent a tent or bring your own! 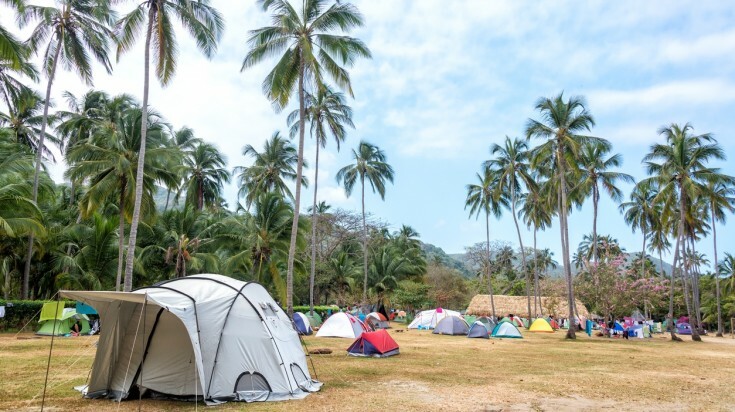 The most popular campsite in Tayrona National Park is on Cabo San Juan Beach. Basic facilities are available along with lockers to store your belongings. Make sure you arrive early to find a good spot. For a more luxurious option, there are many hotels available in the park. You can opt for lodge-like rooming in bungalows, or consider staying in an Ecohab, which is a contemporary take on a traditional Tairona hut. 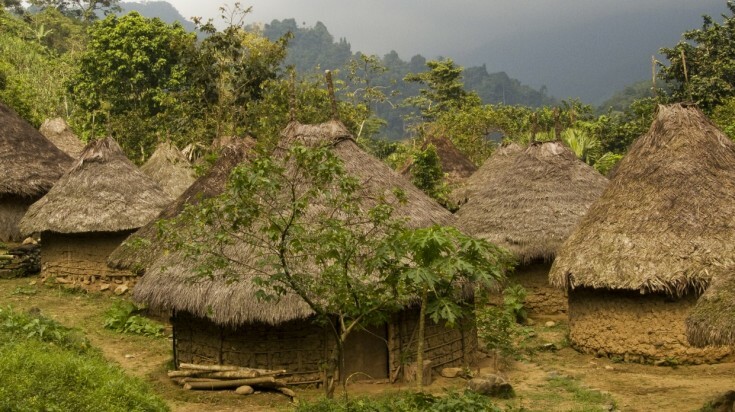 The huts are made of wood and covered in palm leaves. They’re located among the trees, giving you a vast view of the ocean. Tayrona National Park extends 85 km east along the coast of the small fishing village of Bahía de Taganga, near Santa Marta in the coastal area of Magdelena. There are several ways to get to the park. 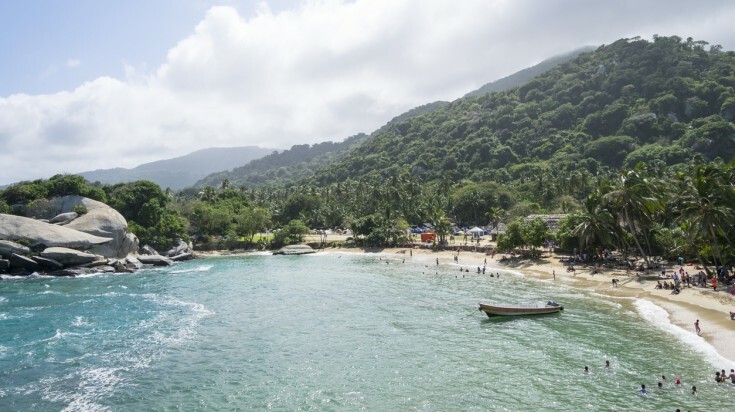 You can take the taxi from Santa Marta (although a pricey trip) or by boat from Taganga (20 minutes from Santa Marta by bus), which takes you to the Cabo San Juan entrance. The easiest way, though, is to fly into Simón Bolívar International Airport in Santa Marta. Once you reach Santa Marta, getting to the park is very easy. You can catch the bus, which leaves several times an hour from the Santa Marta bus terminal. The ride takes about an hour, so it can be done as a day-trip, but we would suggest spending several nights at the park to explore the many things Tayrona has to offer. Tayrona National Park has something for everyone - whether you’re the nature lover, history junkie or avid swimmer. It’s where nature, archaeology and history meet. Let your imagination run wild and unearth all Tayrona has to give. If you are traveling to Colombia then check out some of the best hotels to stay in Colombia. If you are into trekking then you might want to check the famous Lost City Trek, which can rival the famous Inca Trail to Machu Picchu. 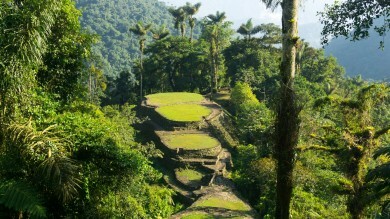 Previous Post The Lost City Trek in Colombia: A Guide for Adventurous Spirits! Travelling to Colombia? Chat with a local travel specialist in Colombia who can help organize your trip. The Lost City Trek in Colombia: A Guide for Adventurous Spirits!